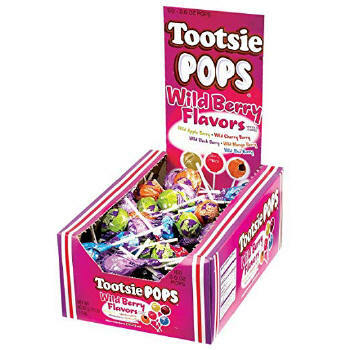 Tootsie Wild Berry Assorted Pops 100ct - But the eternal question is still unanswered – how many licks does it take to get to the center of a Tootsie Pop? Each sucker is 17 gr. 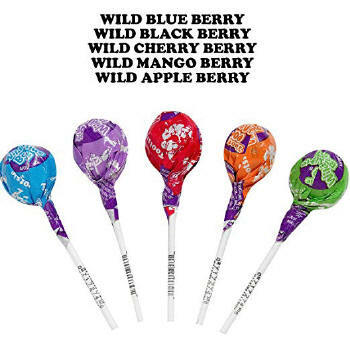 But the eternal question is still unanswered – how many licks does it take to get to the center of a Tootsie Pop?